Make Some "Me Time" With The Newest Softsoap Body Wash Collection! 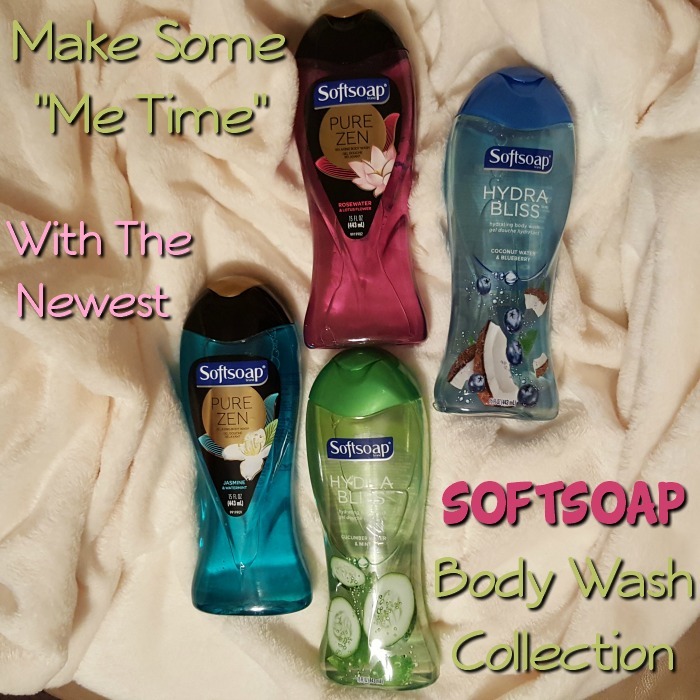 You are here: Home / Sponsored / Make Some “Me Time” With The Newest Softsoap Body Wash Collection! 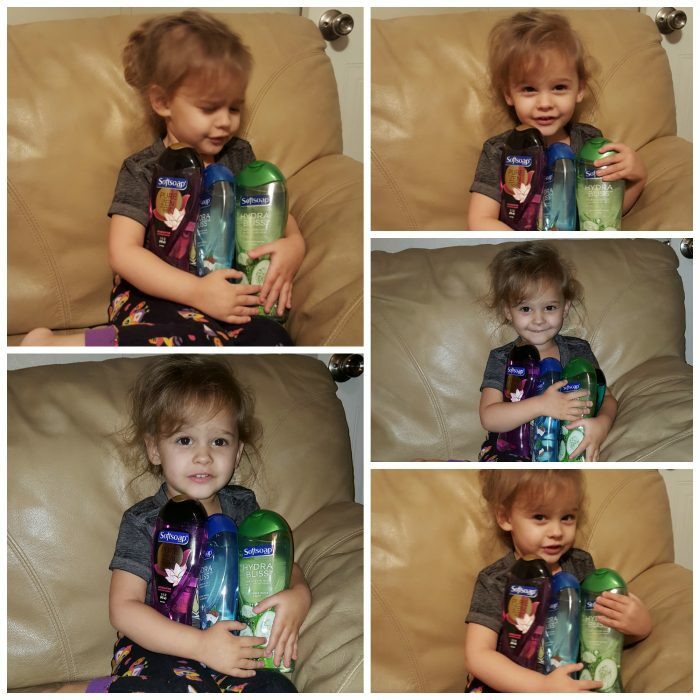 Make Some “Me Time” With The Newest Softsoap Body Wash Collection! 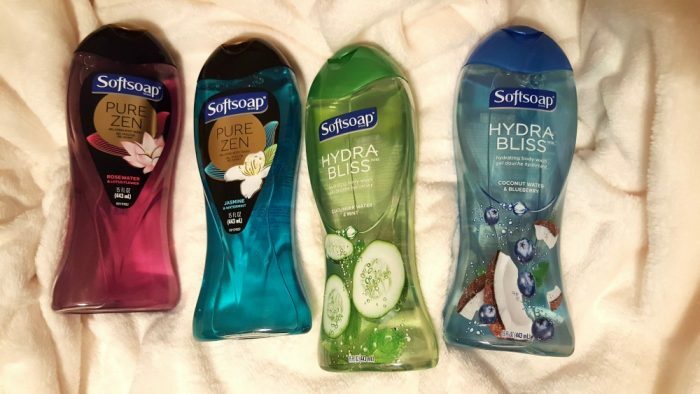 Softsoap sent me 4 bottles of their new body wash collection and asked me to share what “me time” looks like to me as a busy woman. 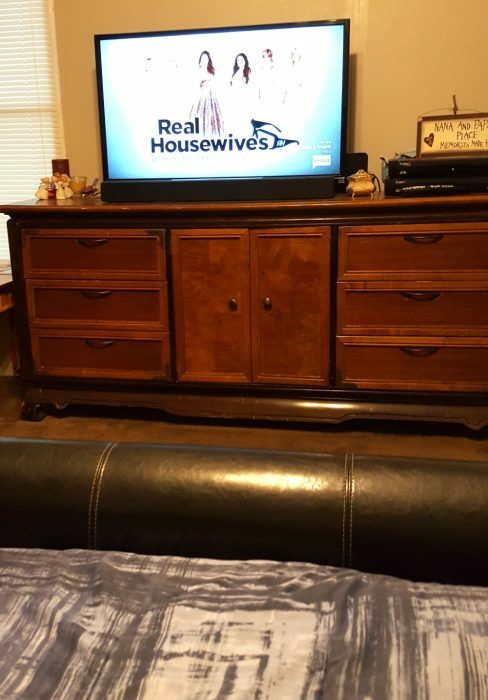 Well, I am sure it looks a lot different to me than it does to women in other stages of their lives and family growth. But, for me, it looks a lot like NOT running kids to soccer practice, band practice, karate, and the mall! Those days have been replaced with many, many hours spent online working and researching for my blogs. 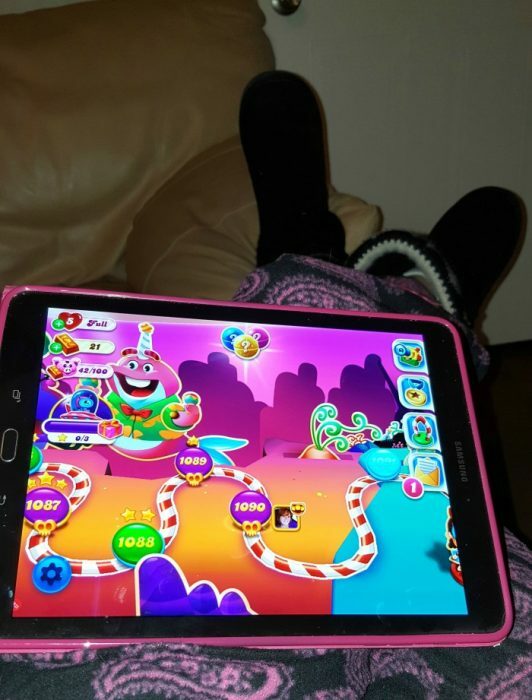 Today “me time” is when I steal a minute away from work to play a little Soda Crush. 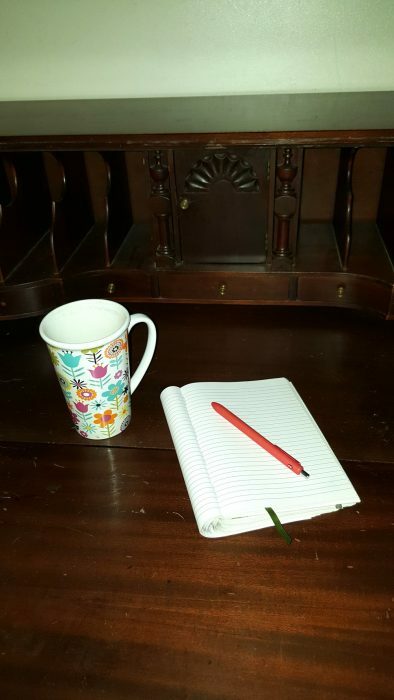 Or maybe a little time planning with my favorite cup of coffee. But, for the guilty pleasure “me time” this one wins hands down!